As promised, this Friday, April 11th, you'll be able to construct your own Capture Jobs with the GTA Online Creator tool. This update will let you create Jobs across any of the four Capture Job variants - Contend, GTA, Hold, and Raid - and publish them for all to play, rate and share via the Rockstar Games Social Club. 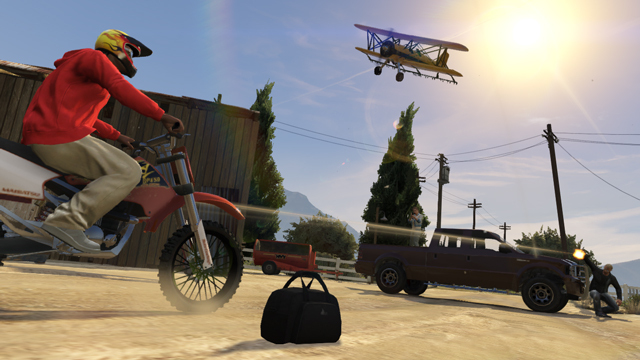 In honor of this forthcoming update and to help you hone your skills for the wave of new player-made Capture creations to come, from now until Friday playing any of the official Capture Jobs in GTA Online will earn you twice as much GTA$ and RP. If you haven't yet played Capture Mode in GTA Online, it's a GTA twist on classic capture the flag style confrontations that brings a whole new level of adversarial action to the world of Los Santos and Blaine County. Strategy plays a huge role as you run decoys, set traps and place obstacles to ensure your enemies don't get close to your goods. 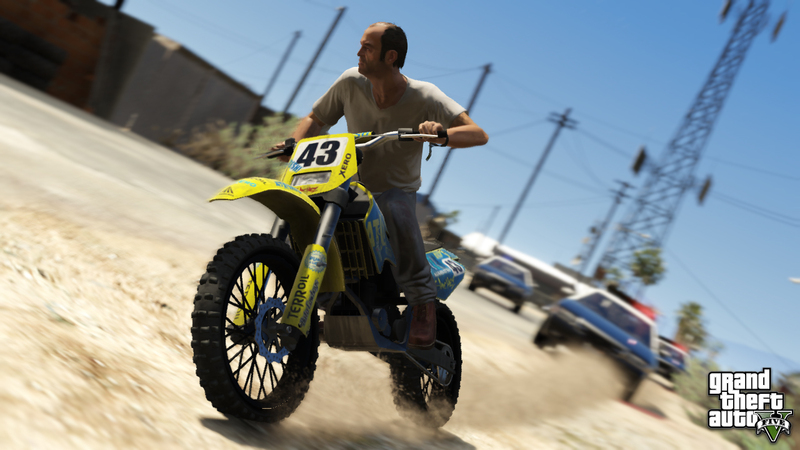 Today, there is also a new Title Update available that includes many fixes including bonus RP every time you like or dislike content after playing it, the ability to call Lester and have him instruct the cops to turn a blind eye to criminal activity for a short period of time, as well as increased payouts for completing Parachute, Races, Deathmatches and LTS Jobs with less than four players. To get the new update, just go online with your PS3 or Xbox 360 and GTAV. You'll be prompted to download an automatic update. 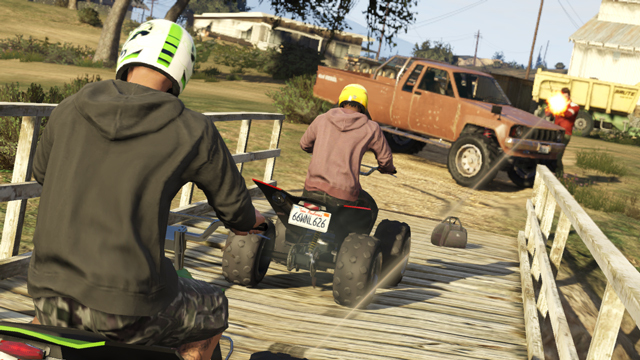 For the full list of fixes and changes, check out this article at the Rockstar Support page. See you then! Join the fun in the forums! Seems to have come a day early unless Rockstar re-disables it. GTA Online Capture Creator Coming this Friday - Capture Creator tools are on the way along with bonus rewards on official capture jobs until then. A new title update has also been released.